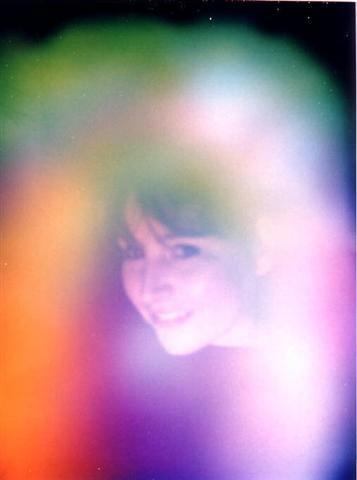 This is my Aura photo I had taken at a psychic fayre which I thought you may like to see. The person that took the photo said it was a rare aura and called me the rainbow lady and shows how spiritual I am. © Copyright Gypsy Jan.. All Rights Reserved.